Are you a Small Business Owner Struggling to Make More Money? 88% of consumers begin their purchasing process with an online search. If you aren't online, you're leaving money on the table. From Basic Informational Sites, to Fully-Enabled eCommerce capabilities, allow our team to craft an online presence for your business that sells for you 24/7. Legacy Consulting Solutions offers proven Digital and Social Media Marketing strategies that will raise your Business' online profile quickly. Our Small Business Consultants work directly with you to help you refine your Concept, Business Model, Target Market and Strategy. Get access to the Tools and Resources to Grow your Business. 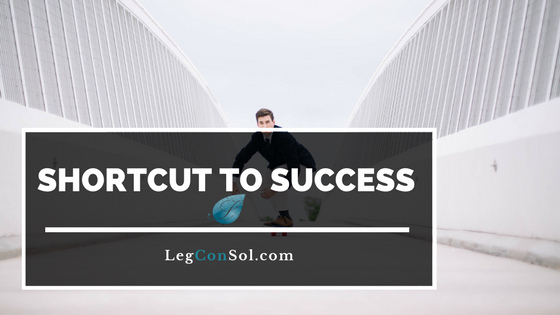 Contrary to what the "experts" say, there is a shortcut to success. IF you know the formula. Chase your dream. Because there is no such thing as "safe" anymore. 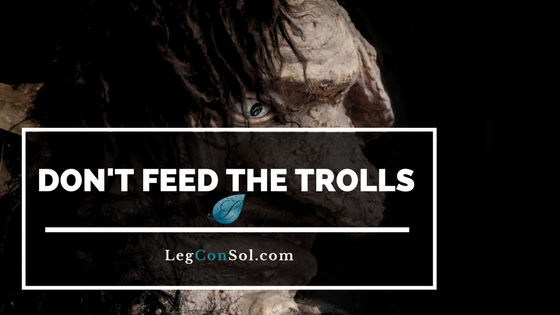 Regardless of what the trolls may say. Chess can be beneficial for business owners in many ways. 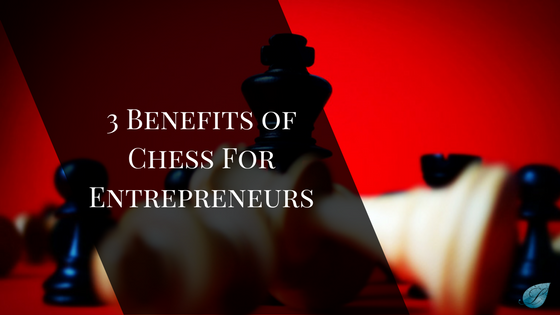 Here are 3 of the most powerful benefits of chess for entrepreneurs.